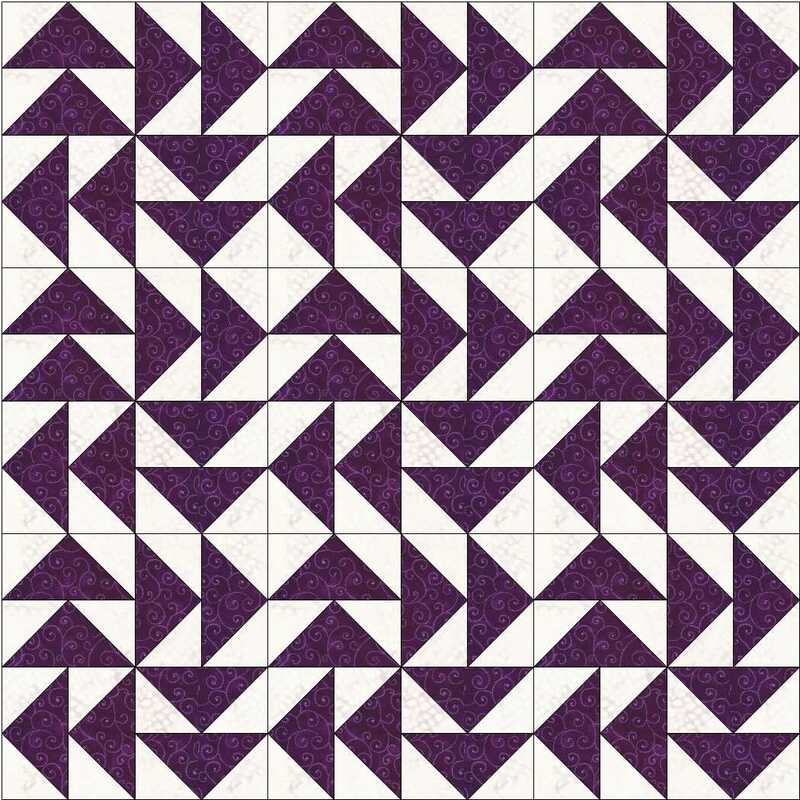 This is probably the best known block with Flying Geese units. 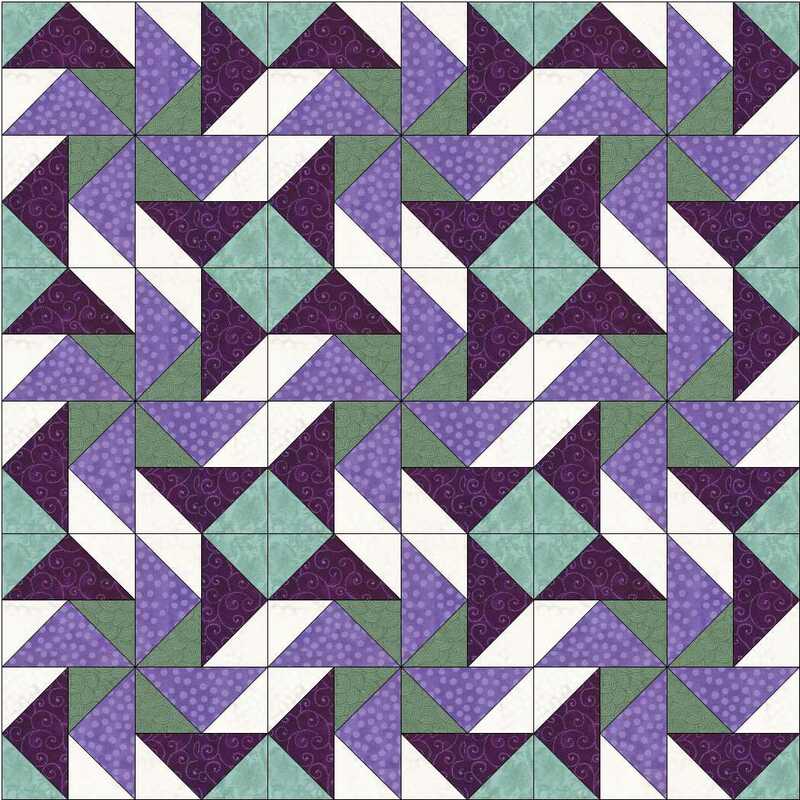 You can download the instructions to make a 12 inch block here. 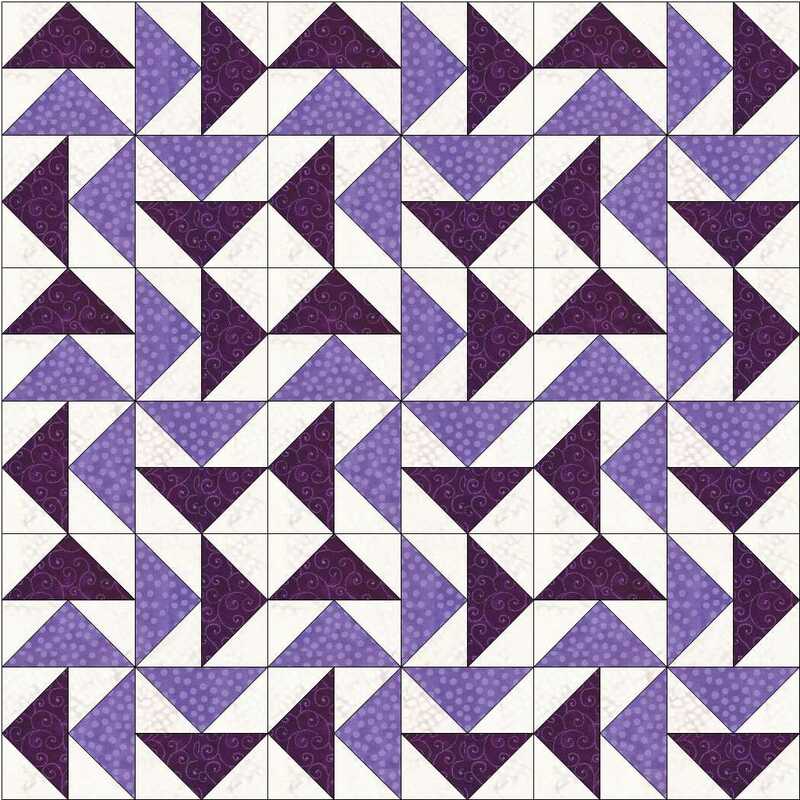 This is a very different looking quilt to the one we started out with. 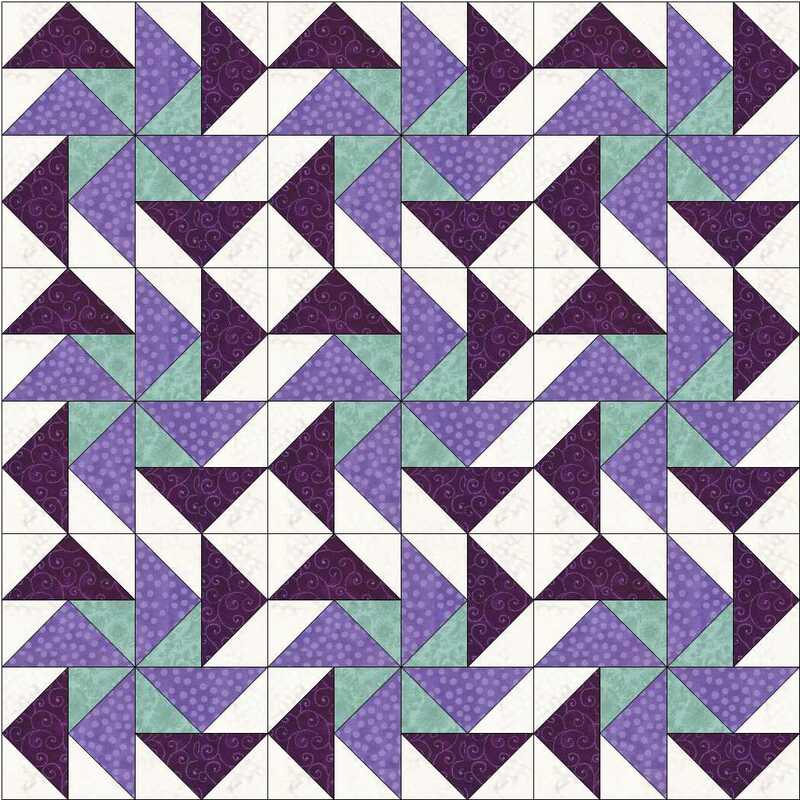 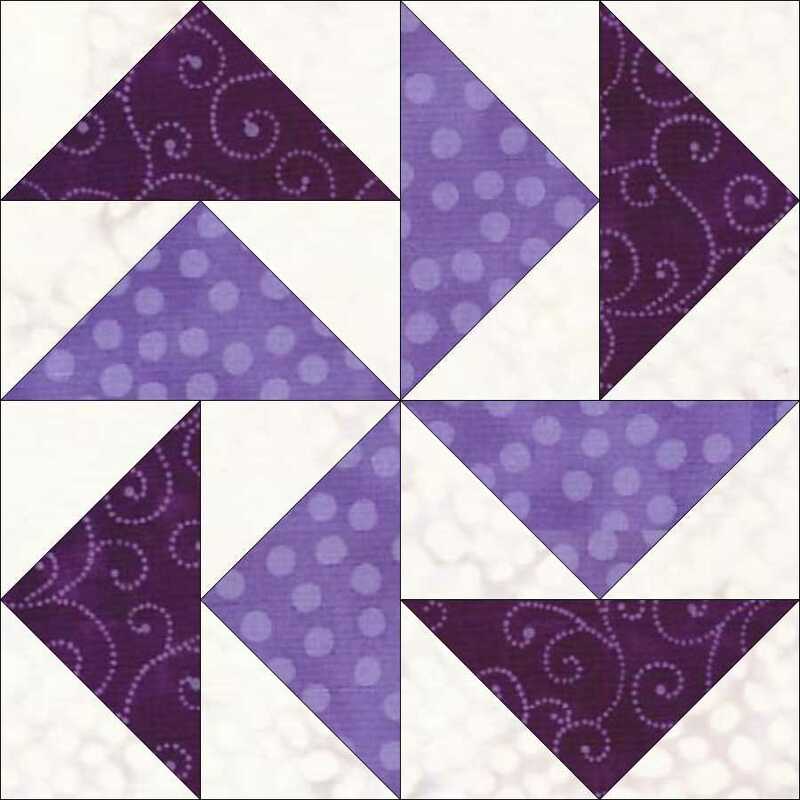 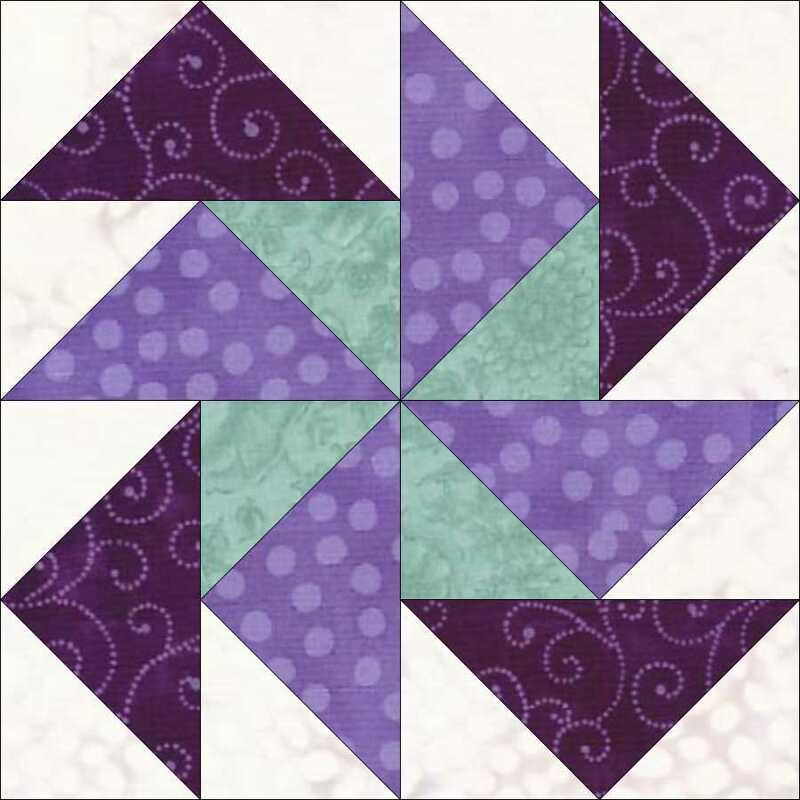 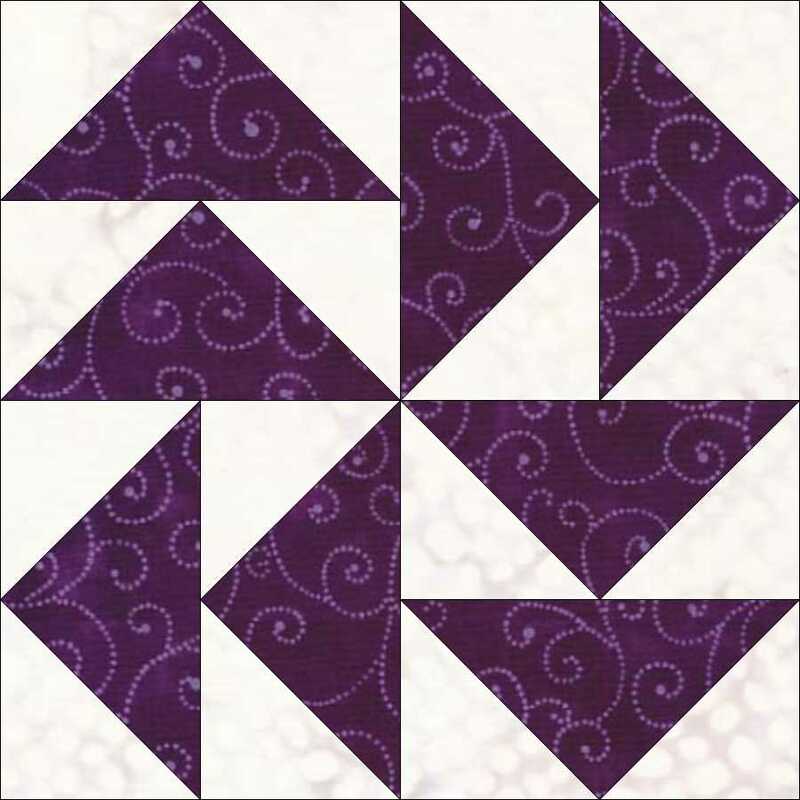 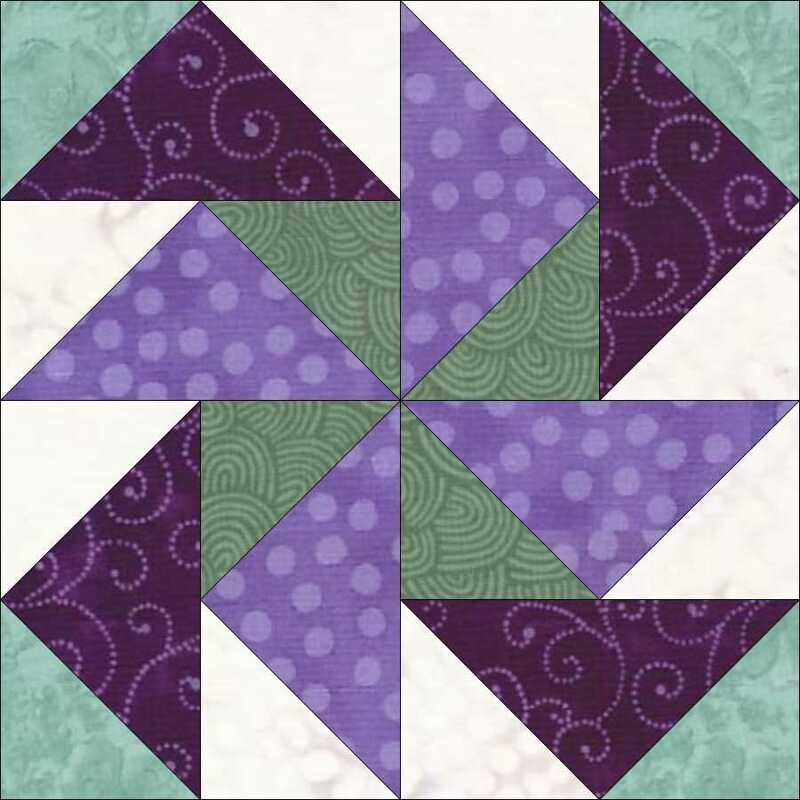 This entry was posted in beginners patchwork, colour play, free pattern, patchwork patterns, tutorials and tagged beginners' patchwork, Flying Geese patchwork, free pattern, quilt blocks, simple patchwork on November 11, 2015 by Chris.